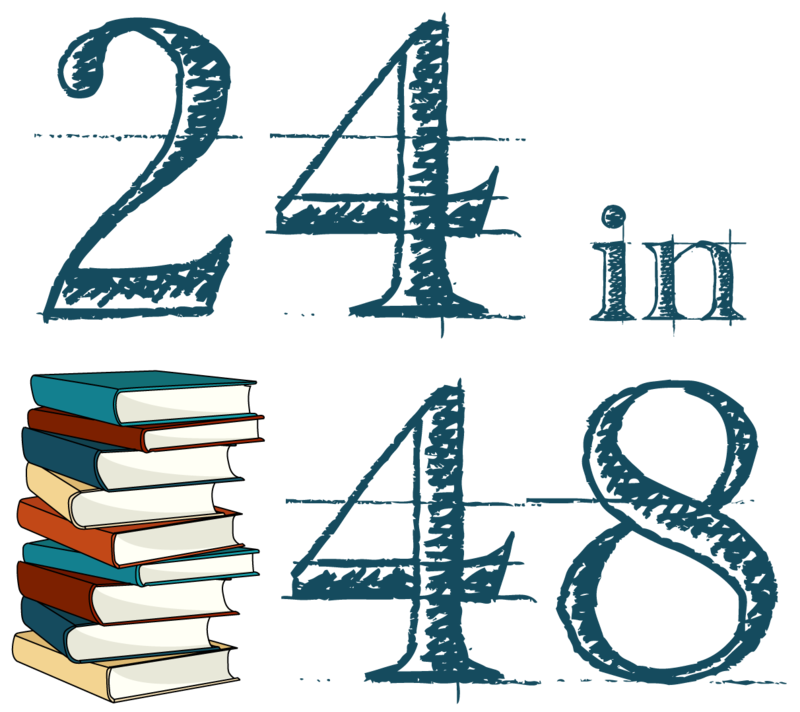 As we’re finishing all the preparations for this weekend’s readathon, we can’t forget to let you know what you have a chance to win should you successfully read for a full 24 hours. Our fantastic prize sponsors have come through again and given us an abundance of riches to pass along to you all. You’ll have until midnight ET on July 24th to submit this proof, after which the form will be closed. NICE Prize Packs! Thanks for hosting, and thanks to all donors! I’m so hype for the readathon!!! No one has any idea!! Woohoo! My day 1 is nearly over and I’m doing woefully!